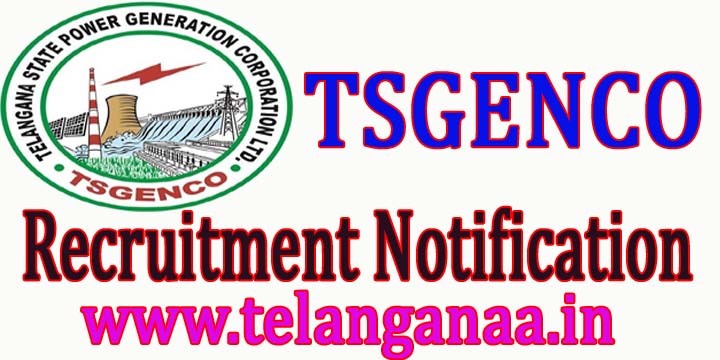 TSGENCO Management Trainee / Working Student Recruitment 2016-12 Contributions: Telangana State Power Generation Corporation Limited (TSGENCO) invites applications from eligible and qualified candidates for the recruitment of 12 management trainee or working student posts on a contract basis for one year with a grant of Rs . 20000 / - pm for TSGENCO. CA / ICWA (Inter) with at least 1 year of professional experience. Must have not completed more than 30 years as on 08.01.2016. Eligible candidates can send their resume to the following address to reach on or before 26/08/2016. 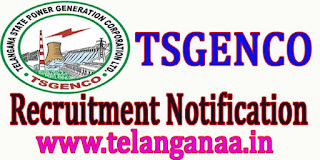 Khairatabad, Hyderabad - 500 082.